It is never easy to comfort someone who has lost a relative or close friend, but the gift of sympathy flowers can help bring comfort to those who need it most. 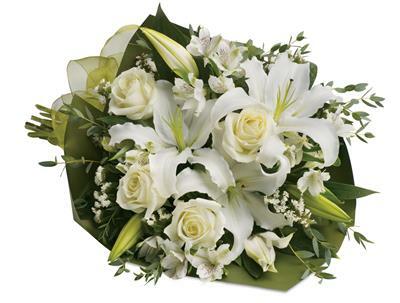 Bee's Florist, your local florist in Bellbrae, VIC offers same-day delivery on our full range of funeral flowers. 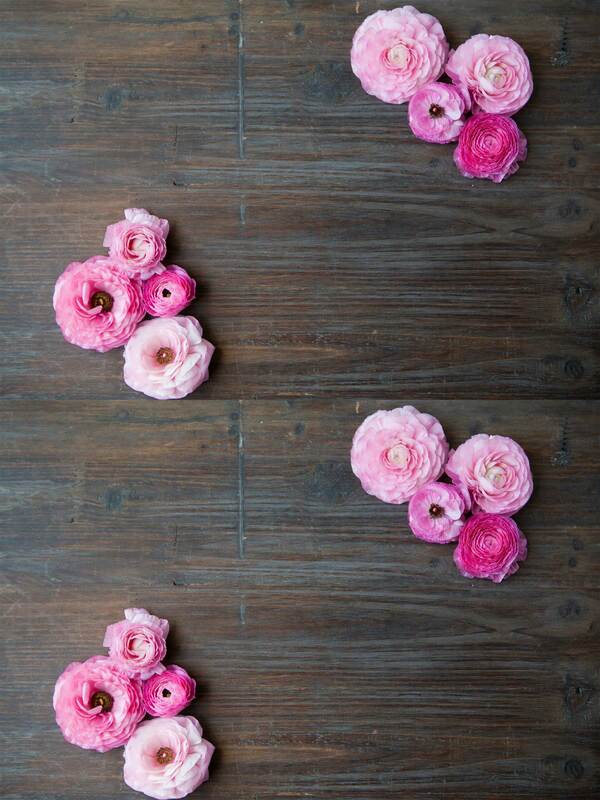 We are able to organise your flower delivery to home addresses, as well as to funeral services.